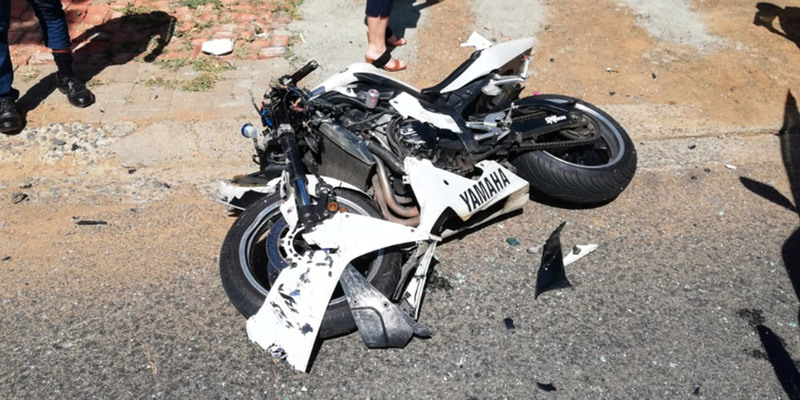 Rider Killed in Durbanville, WC - Motorcycle Safety Institute of S.A.
A man, believed to be in his 20s, was killed morning following a collision between a motorbike and light motor vehicle on the Tygervalley Road in Durbanville, Western Cape. 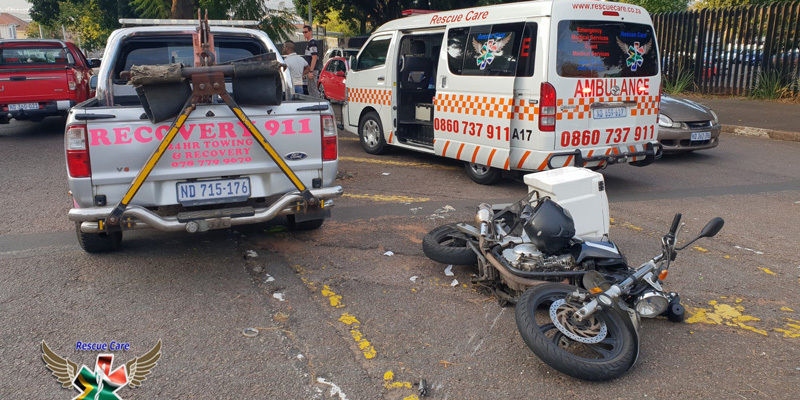 ER24 paramedics, along with another service, arrived on the scene to find the body of a man, believed to be in his 20s, lying in the middle of the road, roughly 20 metres away from his motorbike. 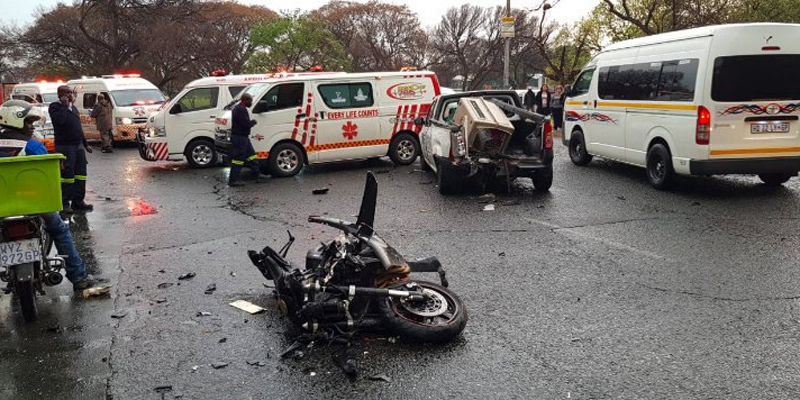 Paramedics found that bystanders had already begun CPR on the patient. 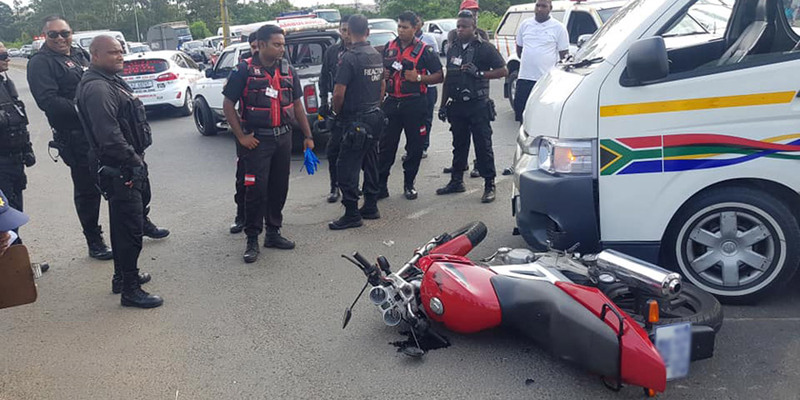 The man was assessed and found to have sustained numerous injuries and showed no signs of life. Unfortunately, nothing could be done for him and he was declared dead by another service. The driver of the vehicle, fortunately, escaped injury.